Having an office in Times Square makes our team’s commute to our office an obstacle course on a normal day. But March 17th presents our team with a true challenge – St. Patrick’s Day…on a Friday…in Manhattan. According to the National Retail Federation, this perfect storm has pushed spending to a new high, with Americans planning to spend nearly $38 a piece celebrating the holiday on average. More than 1 in 4 people plan to celebrate at a bar or restaurant – and however they get there, whether it is by car, cab, transit, or on foot, they will be exposed to out of home advertising (OOH). What a great time to reach them with advertising for St. Patrick’s Day’s signature beverage – beer. While many people will enjoy the smooth taste of a green-tinted beer at their local watering hole this St. Patrick’s Day, many will choose the bubbly, brown, un-dyeable Guinness. According to WalletHub, people will drink 13 million pints of Guinness on St. Patrick’s Day. That is enough beer to fill 3 Olympic-sized swimming pools! 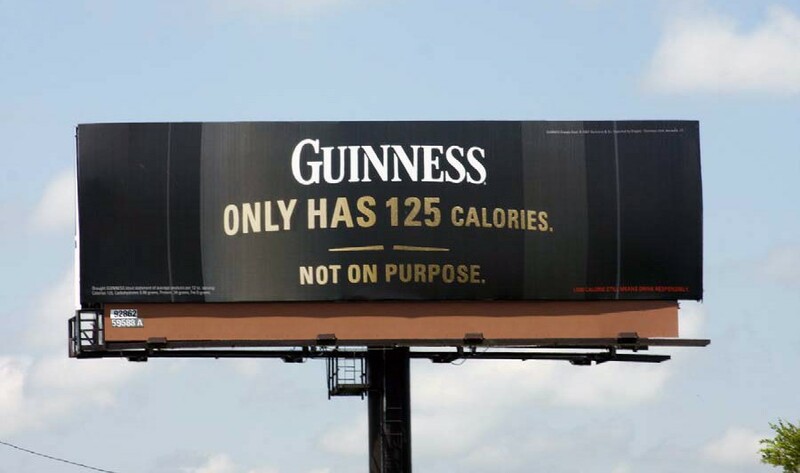 Consumers who drink Guinness pay attention to OOH – overindexing in notice of every format that Geopath measures. They are 55% more likely than the average American to say they’ve noticed a bus ad in the last 30 days, 51% more likely to say they’ve noticed a mobile billboard, and 31% more likely to say they’ve noticed a billboard. So, whatever you are drinking this St. Patrick’s Day, please get home safely. Take a cab, share a ride, or take public transportation. It will give you more time to enjoy the OOH! For more stats and facts, visit Geopath’s geekOUT Library and have a happy St. Patrick’s Day! Next Next post: MORE Progress: 100% on schedule!